The holidays are a time to eat, drink, and be merry. That last one might have been an issue for residents of Maryland if ridesharing had disappeared on December 23, two days before Christmas. That's because state regulators had until December 22 to decide whether Uber and Lyft would have to fingerprint their drivers as part of background checks. If fingerprinting were mandated, the two companies would have ceased operations in Maryland, just as they did in Austin (Episode #79). 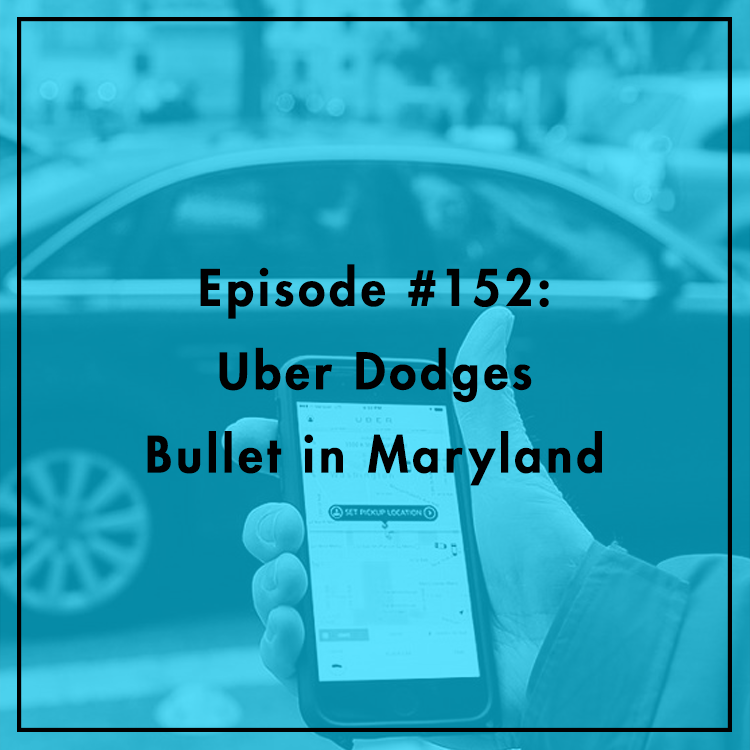 Fortunately for Maryland, state regulators chose not to impose a fingerprinting mandate, and residents had access to convenient ridesharing options over the holidays. How did Uber dodge this bullet? Why is fingerprinting such a big deal? Elsewhere, people in upstate New York still can't use ridesharing. Why the hell not? Our favorite sharing economy analyst Jared Meyer joins the show to discuss. For more, see Jared's op-eds in The American Spectator and Reason.